Journey across the globe aboard the airship Bostonius while solving mind-bending brainteasers themed to their environments. Can you help Professor Layton and his assistants solve the greatest puzzle mankind has ever faced and uncover the mystery surrounding the ancient Azran civilization? The Professor Layton series couples brilliant puzzle games with a fascinating story to create a riveting formula that has provided great entertainment for mystery fans and puzzle-solving gurus alike. 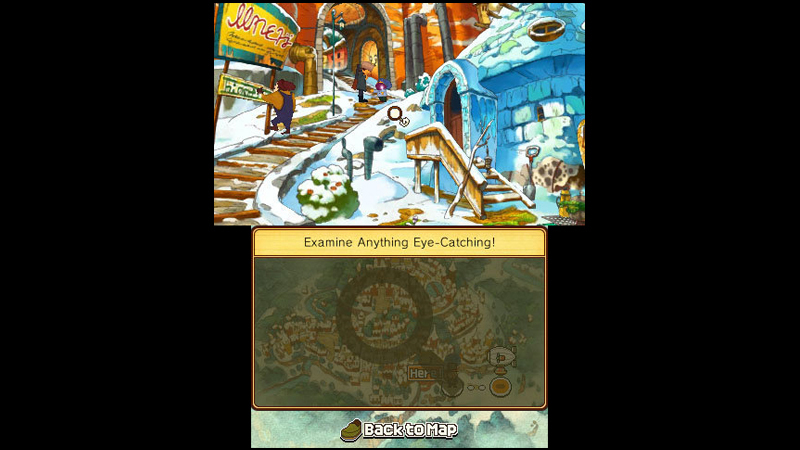 And now, you can complete the Professor Layton storyline with this puzzle-driven narrative from LEVEL-5. This adventure can either stand on its own, or act as the glue that connects the two Layton trilogies into one epic story. Professor Layton and the Azran Legacy is an amazing conclusion to the beloved puzzle series. Its variety and clever storytelling make it the most interesting and well-executed installment of the franchise, and it’s nice to see that after six games, Level-5 can keep surprising players with intriguing, surprisingly moving plots and hundreds of clever puzzles. Azran Legacy comes full circle, with this trilogy leading neatly into the other. It feels like this is meant to be a stopping point for the series, at least in this exact format. The series of short stories served as a reminder of my affection for these characters, and the puzzles ran the gamut from tried-and-true to truly clever. Azran Legacy doesn’t change much about the Layton formula, but the series stays true to its strengths to the very end. 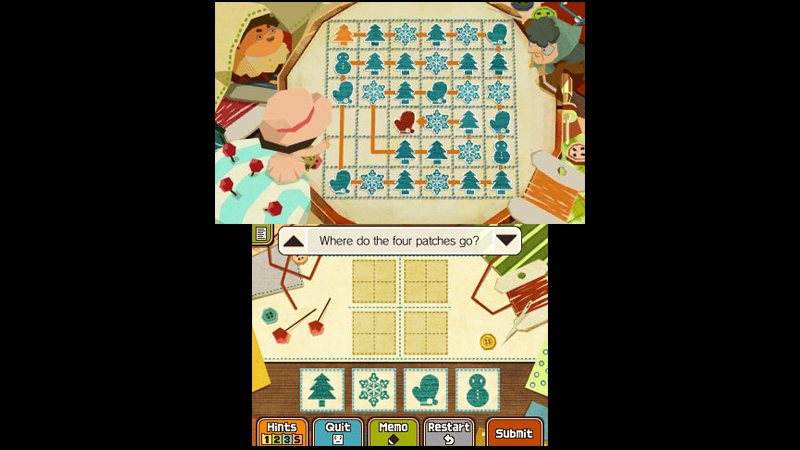 Professor Layton and the Azran Legacy follows a grand tradition of puzzle-adventures. Filled to the brim with brain teasers of all shapes and sizes, The Azran Legacy is a relatively non-linear exploration of the series' last mysteries. Will you like it? It depends. How much do you enjoy having your mental processes challenged? 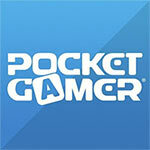 Professor Layton and the Azran Legacy brings a great series to a close in fine style. It doesn't take many risks with the established formula, but its story is engaging, intelligently written and compelling to the end. I could honestly play the Professor Layton series until the end of time. The fact that, somehow, this simple game series that is basically a puzzle book with a plot keeps feeling fresh is really amazing. It’s ability to make me feel for its characters is unparalleled by anything else in the genre, of which there are very few offerings. Professor Layton and the Azran Legacy feels like as good a way to sign off as could be expected, and the right time to maybe wish the professor a fond farewell, watching sadly as the sunshine follows his little red car into the distance. The puzzles--if overly familiar--are still well designed, and with an additional year's worth of daily puzzles to download on top of the 150 already in the game, there's plenty to keep you occupied. If you're someone who has steered clear of Layton previously, Azran Legacy isn't going to convert you. This is a series that sticks to what it knows: challenging puzzles alongside a thoroughly charming adventure. Professor Layton and the Azran Legacy doesn’t stray too far from the formula, but that’s a good thing for the most part. The massive catalog of puzzles is incredibly enticing and the visuals give it a unique beauty. While the pacing can be a tad slow at times, it’s a compelling tale that resolves nicely and seemingly rotates right back into the Layton timeline. Although it's too familiar for its own good, Professor Layton and the Azran Legacy is a fine conclusion for the series, at least for the time being. With a fresh story, solid presentation and plenty of puzzles and challenges, this is one mystery that doesn't wear out its welcome. 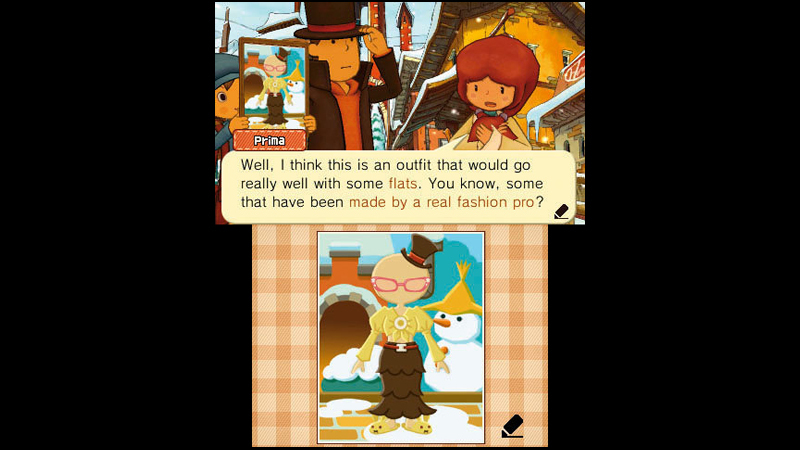 All in all, Professor Layton and the Azran Legacy turns out about how fans of the series would expect. Over the course of the 25-hour campaign, players will enjoy charming dialogue from beloved characters alongside puzzles that run the gamut between boring and thought-provoking, all gussied up with top-notch art and animation. The story adopts a grim tone near the end, which took me by surprise. It dives into Layton’s family history and ties up some loose ends explaining where characters like Layton’s assistant Emmy Altava has disappeared to in the following games. A lot of poorly executed twists occur in the closing hours, some of which feel like they are present purely to surprise as opposed to advancing the narrative. It's bittersweet to envision this as the final game for Hershel Layton. I feel like the series has run its proper course, but still find it hard to swallow a future without a game as unique as Professor Layton. If you’re already a fan of the series, or if any of this niche game sounds appealing to you, I urge you to give Professor Layton and the Azran Legacy a try. Certainly, those who played the previous two (or five) games will want to know how the trilogy ends. For the others who are not into super English puzzle games or are barely into that section of the newspaper, there are more creatively-engaging games on the market. If Professor Layton and the Azran Legacy really is the end of an era, it's a fitting sign-off. 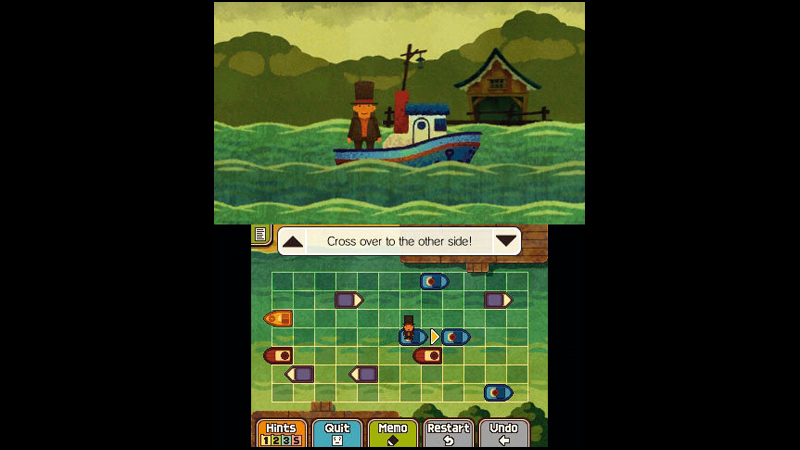 Hershel Layton and his companions have been wonderful additions to the DS and 3DS systems, bringing gracious simplicity and charm with each release. This concluding entry captures the best of the new and old, and is indispensable to fans of the franchise. Farewell Professor, you truly have been a gentleman and a scholar. Professor Layton and the Azran Legacy, is a great, even perspective changing game that showed me that games don’t need endless action to be fun. I would even place this game akin to picking up and reading a good book. It’s a great layback and enjoy yourself type of experience that certainly showed me, in the words of the Professor himself, that puzzle solving is a gentlemanly pursuit. Professor Layton and the Azran Legacy doesn’t take the series in any new directions, but that’s not a bad thing. With more environmental variety and a faster moving story, the game addresses the main complaints I had with Miracle Mask. 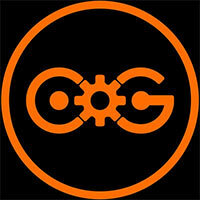 The puzzle variety is excellent, and I enjoyed the mini-games more than the last few games. Goodbye, old friend: it's been one hell of a ride, albeit a very familiar one. Azran Legacy represents a rock-solid end to a Nintendo handheld champion. Nintendo y el estudio Level 5 ponen punto y final a una trilogía que, para muchos, es de lo mejor que nos ha dejado el juego portátil en la última década. Puede que El Legado de los Ashalanti no sea la mejor de las aventuras que ha protagonizando el Profesor Layton y sus amigos pero, a pesar de eso, goza de un nivel muy notable en todas sus facetas. Incluso para aquellos que se hayan cansado un poco de la fórmula con el paso de los años, no podemos más que recomendarles esta entrega, no sólo porque aglutina lo mejor de la serie a lo largo de los años, sino porque también es una carta de amor a todos los que han disfrutado de Layton y su entrañable mundo durante este tiempo. Hasta siempre, Profesor. Ce sixième épisode de Professeur Layton ne surprendra pas les habitués de la série mais ne les décevra pas non plus tant il s'avère maîtrisé de bout en bout. Certes, après six années de bons et loyaux services, la formule commence peut-être à s'essouffler un peu, mais on se retrouve malgré tout encore une fois captivé par cette nouvelle intrigue qui donnera sans aucun doute envie aux nouveaux venus de se faire l'intégrale de la série ! Sans surprise, Professeur Layton et l’Héritage des Aslantes remplit le cahier des charges qui lui a été imposé. Un scénario très bien abouti, un nombre conséquent d’énigmes, des cinématiques prenantes et bien sûr, la reprise des ingrédients connus de la série font de ce nouvel opus une valeur sûre pour les fans de notre Sherlock Holmes japonais. Acima de tudo, apesar das queixas que têm havido relativamente à repetitividade de certos aspectos na série, este jogo deixa bastantes saudades para o futuro, já que a série parece ir ser profundamente remodelada no próximo título. Fica aqui assim um grande desejo que esta possa voltar, após uma merecida pausa, a moldes semelhantes ou superiores aos que se conhecem até agora. In attesa di conoscere il destino di questo irresistibile personaggio-icona, non possiamo che consigliarvi l'acquisto Il Professor Layton e l'eredità degli Aslant ad occhi chiusi, ma mentre lo fate non dimenticate di augurare lunga vita al Professore! Per assicurarvi che il superlativo non sia qui sprecato, vi basterà immergervi letteralmente all'interno dei magnifici scenari, che prenderanno vita grazie all'eccezionale resa stereoscopica sul 3DS, senza il minimo problema di affaticamento della vista. Volgens de ontwikkelaar is Professor Layton en de Erfenis van de Azran het laatste avontuur met de professor zelf in de hoofdrol. Betekent dat het einde van het hele Layton-concept? Dat is nog niet duidelijk, maar voorlopig is het goed geweest. Pak dus nog eenmaal je koffers, voeg je nog eenmaal bij het bekende gezelschap en kraak nog eens je hersens op 150+ puzzels, nu het nog kan. Zoals het een ware heer betaamt. Är Layton-serien din kopp te får du precis vad du kan förvänta dig - ett otroligt charmigt äventyr med lagom mycket knep och knåp mellan allt äventyrande. 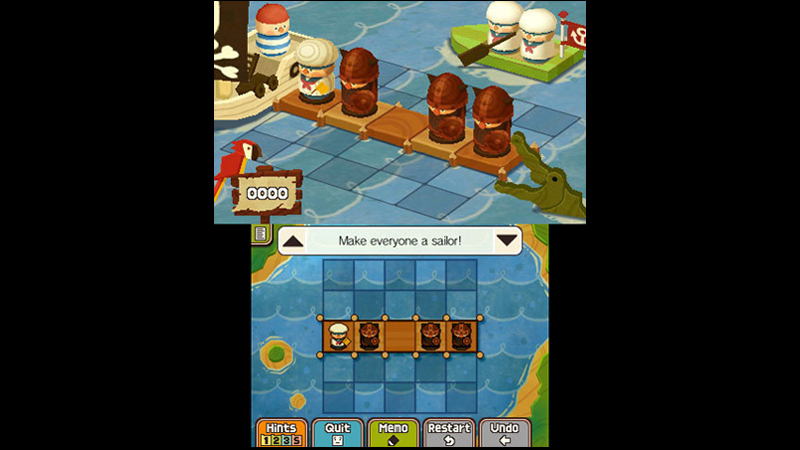 På frågan om serien håller för denna sjätte del är svaret alltså ja, men om utvecklarna skulle få för sig att göra ytterligare ett Layton-spel får de allt vrida upp kreativiteten väldigt många snäpp för att behålla mitt intresse.